There are millions and maybe even billions of toys out there for your kids and each year, about a hundred toys become available in most stores which is why kids are just going crazy over all of these. Toys are supposed to be fun and these are also important to develop your children as they grow; however, there is an increasing number of kids who are being treated in hospitals for toy-related injuries. One of the most common issues is choking which is generally a risk for kids ages three or younger since they most of the time, put various objects in their mouths. For older kids, sometimes the materials used for their toys are dangerous which is why taking some time to read and learn what makes up the toy is best. Warning labels on toys give us pertinent details about how to use a toy, as well as what ages these toys are safe for. It’s also important to show your kids how to use the toys but of course, keeping an eye out on them will always be the best way to keep them safe. If your kids are young and tend to put stuff in their mouths, it’s best to choose toys with parts that are larger than your child’s mouth. This is to prevent them from choking which is common when kids play with toys that have little parts on them. Ensure that the kids are physically ready for their toys. 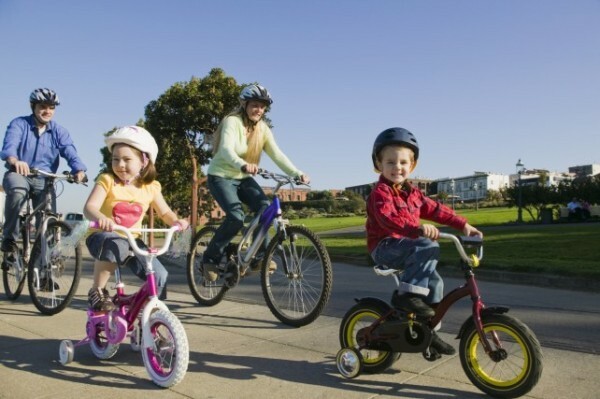 Some parents buy bicycles that are a size bigger so they won’t have to buy another one in the future. This idea is dangerous and can lead to serious accidents or injuries if your child does not have the skill or capability to control the bigger bike. It’s best to choose toys that are safe and made with high-quality and non-toxic materials, so the best choice for these cool yet safe toys are the Original Copter Toys. The Original Copter is one of the top brands in the US that offers toys that are created with fine, high-quality plastic which makes all their toys durable and 100% safe for the kids. Not only that, but their toys also feed minds with a lot of imagination and creativity, allowing kids to enjoy more of their fun playtime.